From 1st December 2018, Midori's new radio programme Midori Selects will be on British Airways in-flight entertainment. Midori has written a new piece for Undershaft in the City of London, commissioned by Musicity x Sculpture in the City. From 21st July, Midori's piece Full as Deep will be installed at Undershaft, next to Nancy Rubins' sculpture, Crocodylius Philodendrus. Midori will be performing as part of the launch event on Saturday 21st July at Undershaft, as part of Whitechapel Gallery's night festival, Nocturnal Creatures. 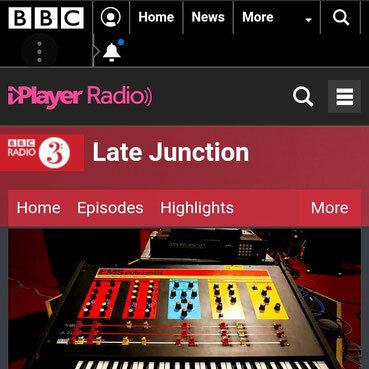 Midori's latest work, 'Tranquility' has been broadcast on BBC Radio 3 Late Junction. The programme is available on BBC iPlayer until 2nd August 2018. 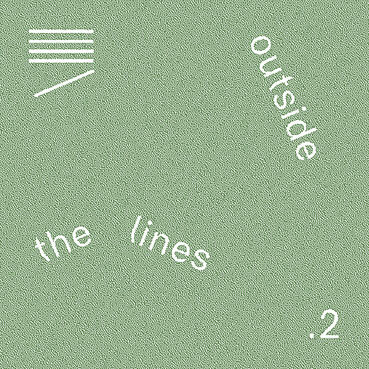 Midori's new works, Song of Koki-riko and Tranquility have been released as part of Nonclassical's compilation EP Outside the Lines #2. 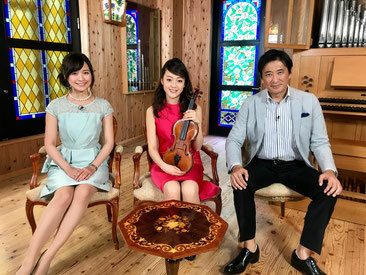 Midori will appear as guest on the weekly TV programme 'Enter the Music' talking about Delius and his contemporaries in Britain. The show also includes her performance of works by Delius and Vaughan Williams. 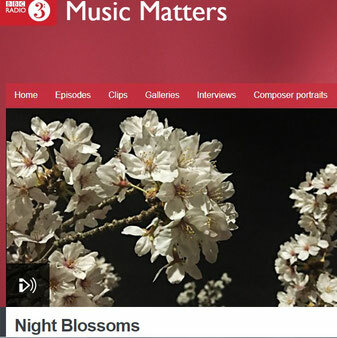 Midori worked with BBC Radio 3 on the Japanese music season Night Blossoms. 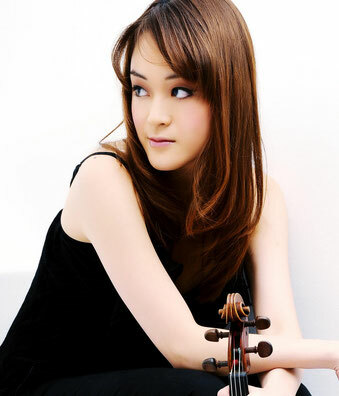 Midori joined Tom Service in Japan, introducing pioneers in various aspects of Japanese music. Midori's first book, a Japanese translation of 'Delius as I knew him'(Eric Fenby, 1936) has been published by Artes Publishing Japan. 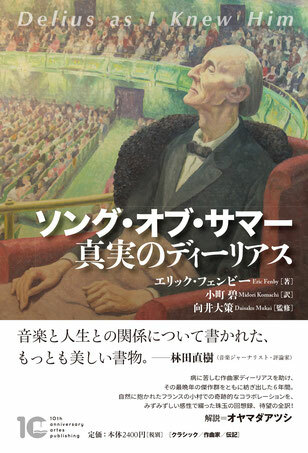 In collaboration with Artes Publishing, Midori launched the 'Delius Project' this Autumn, involving series of events, publication and CD releases to disseminate the works of Frederick Delius in Japan. The Delius Project continues with series of events in Tokyo throughout this Season. Midori's new album, 'Warp & Weft' will be featured on British Airways in-flight Entertainment from July 2017. Midori's interview with BA in-flight Magzine, 'Highlife', will be included in the July Issue. 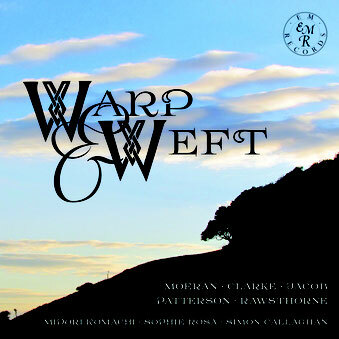 Midori's new album, 'Warp & Weft' is out now on EM Records. 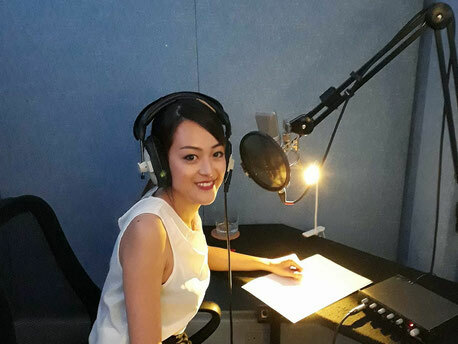 NHK 'World Watching' programme featured Midori's activities in the UK, focusing on her projects over the past year that have aimed to introduce UK and Japanese music to the audience in both countries.